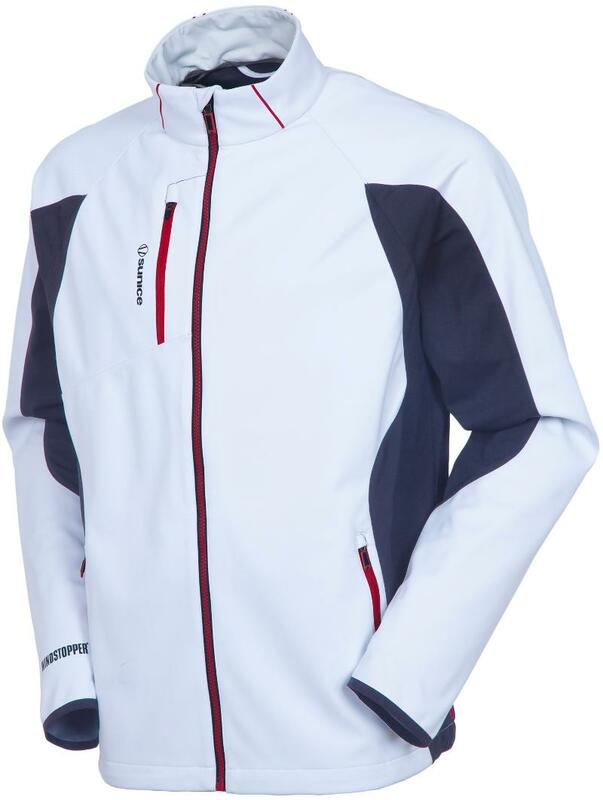 Sunice, the well regarded Canadian apparel company is an official Licensed Product Partner for the 2012 PGA Championship as well as the 2012 Ryder Cup and the Wives of the Ryder Cup Players are wearing Sunice Outerwear. 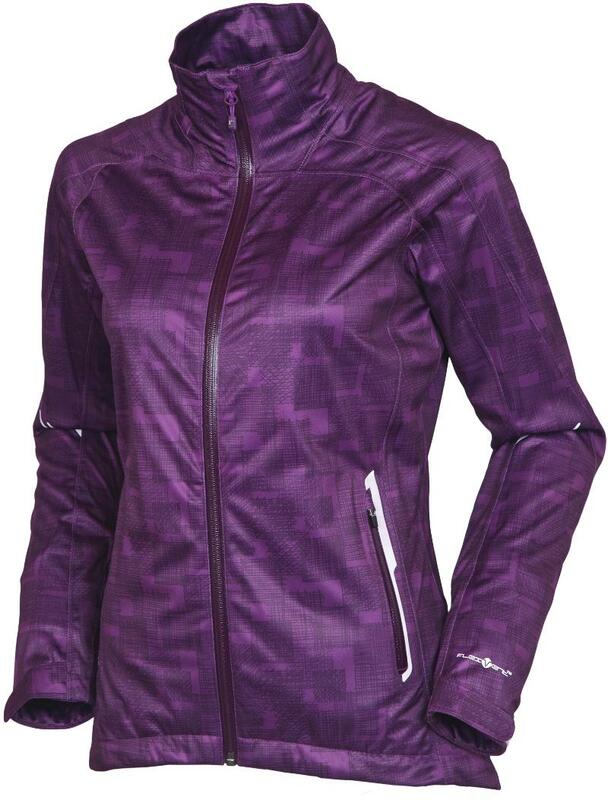 Additionally, Sunice was selected by the LPGA to design, manufacture and provide the waterproof outerwear that will be worn by the 2013 U.S. Solheim Cup teams. 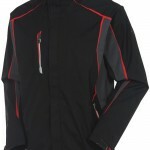 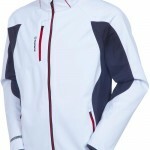 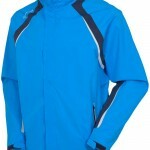 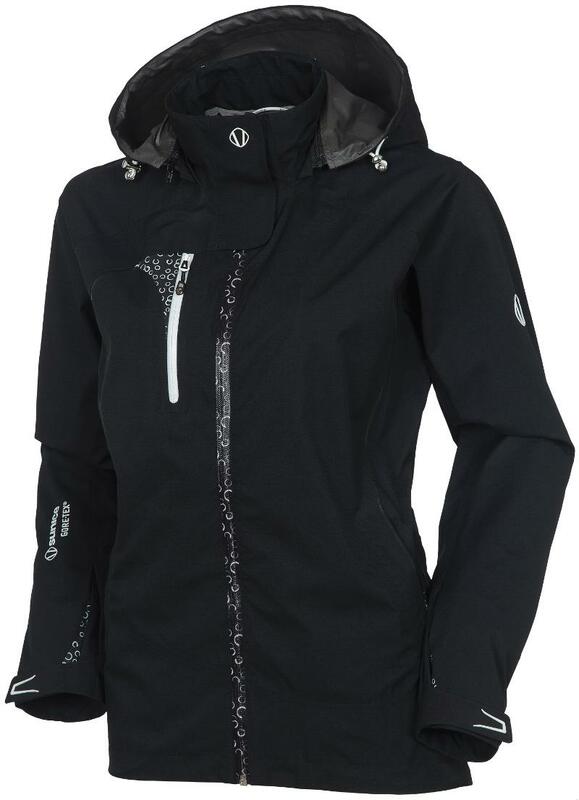 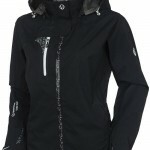 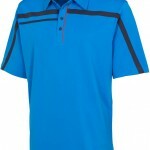 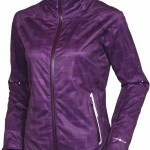 Their 2012 line has six categories – five of outerwear and one of tech apparel for men and women. 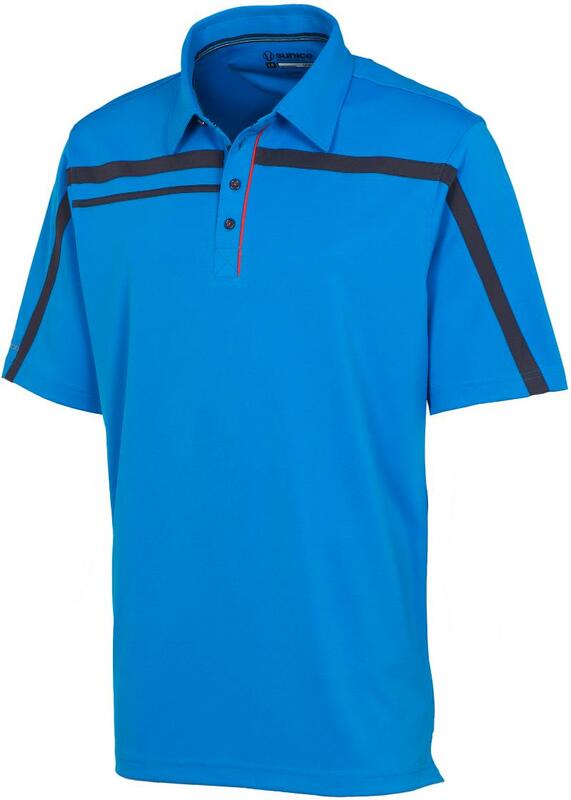 Some of the items from these collections that caught our attention are featured below. 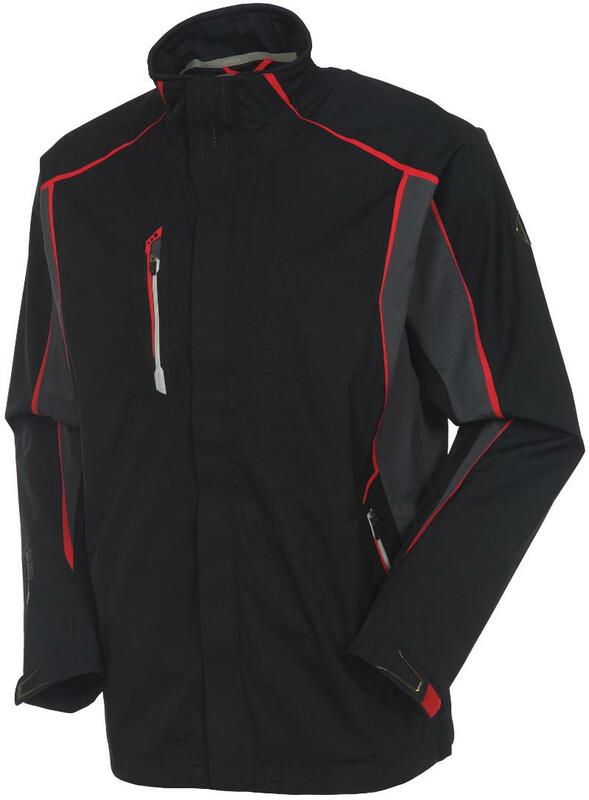 Tornado Collection FlexVent waterproof stretch fabric-Breathable-Ultra lightweight-Ultra quiet products-Four-year waterproof guarantee define the Tornado Collection.